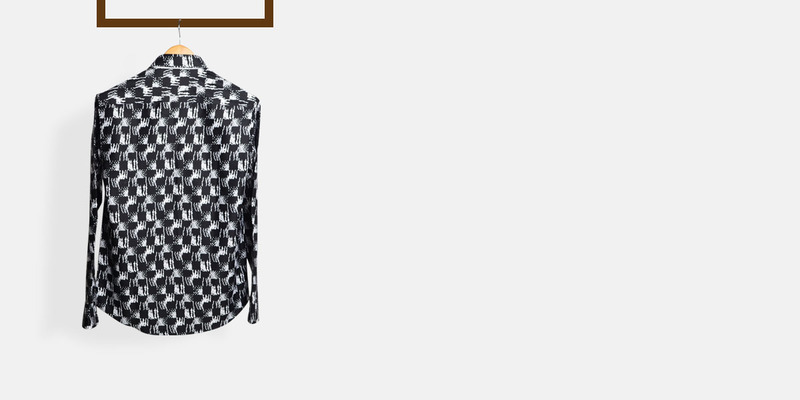 White Black Batik Print Shirt - (100% Cotton, Easy Care) - Fitted by A.I. 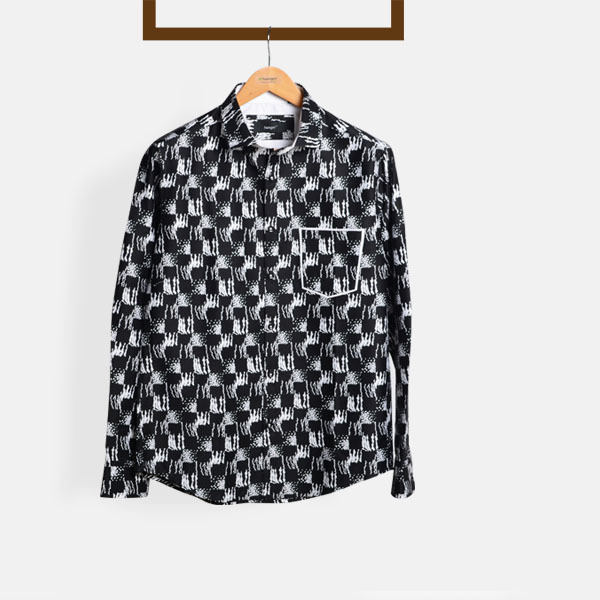 This White Black Batik Print Shirt can be personalized. Create perfection with a simple 3 step process. 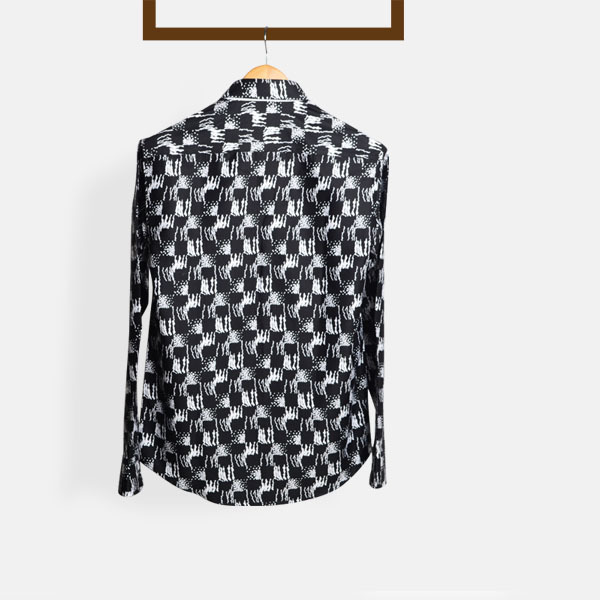 Inspired by the Batik print, a trend-worthy and stylish pattern, this shirt has become one of the more popular shirt patterns on the fashion runways. 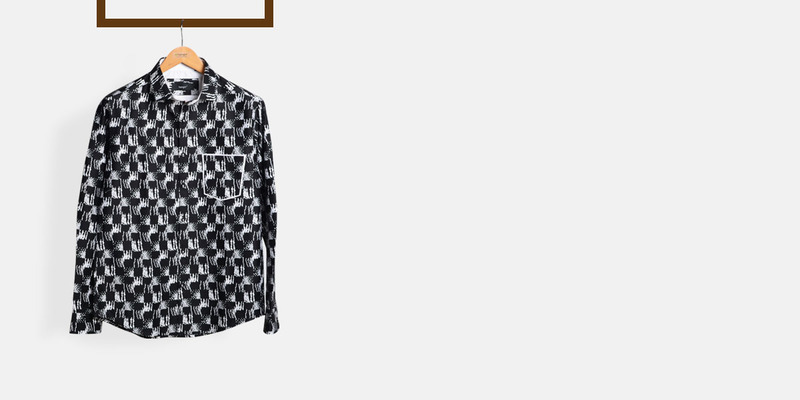 This shirt is great with blazers, denim, chinos, and khakis, both tucked (wait for it...) and untucked. 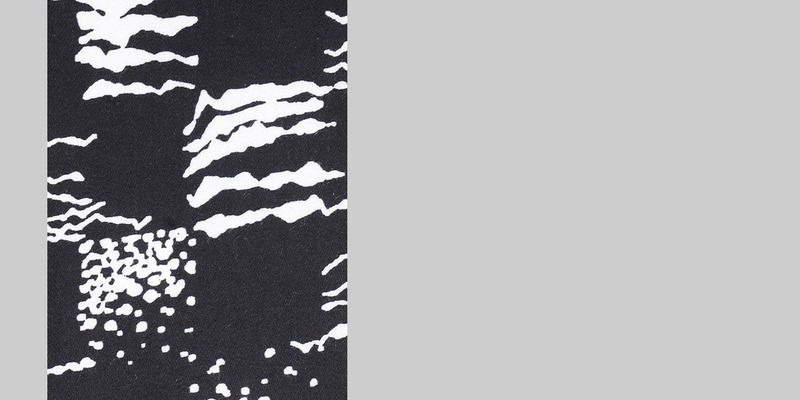 Presenting the - Black & White Graphic Printed Cotton fabric. 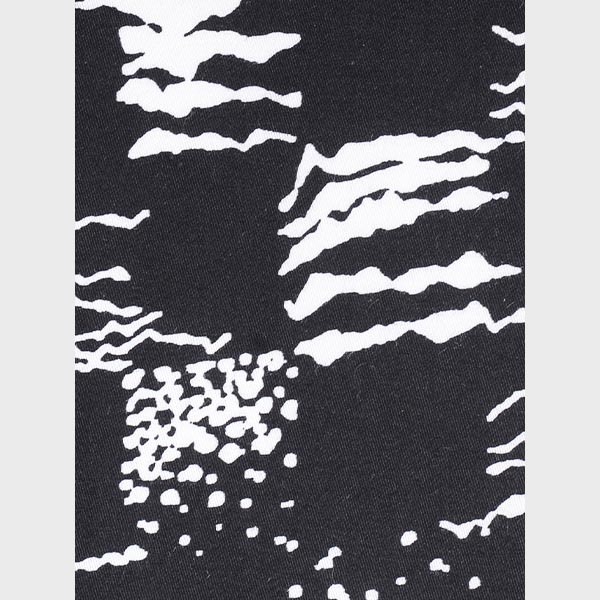 This amazing black printed fabric is part of our premium cotton collection. This fabric weighs around 102 gsm.